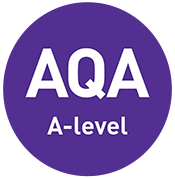 We are working closely with AQA and OCR to ensure that you have resources that support the new AS and A-level Business specifications, whatever exam board you choose. 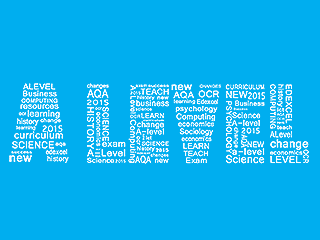 Select your exam board below to find out more about our full A Level Business offering. We have entered the AQA approval process to ensure that you have resources that support the new Business specifications. 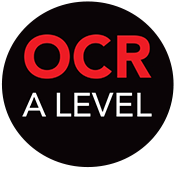 We are working closely with OCR to ensure you have the resources that support the new AS and A Level Business specifications. New business case studies on key A-level topics plus invaluable exam advice from Ian Marcousé. Expert CPD support to help you tackle the new curriculum.